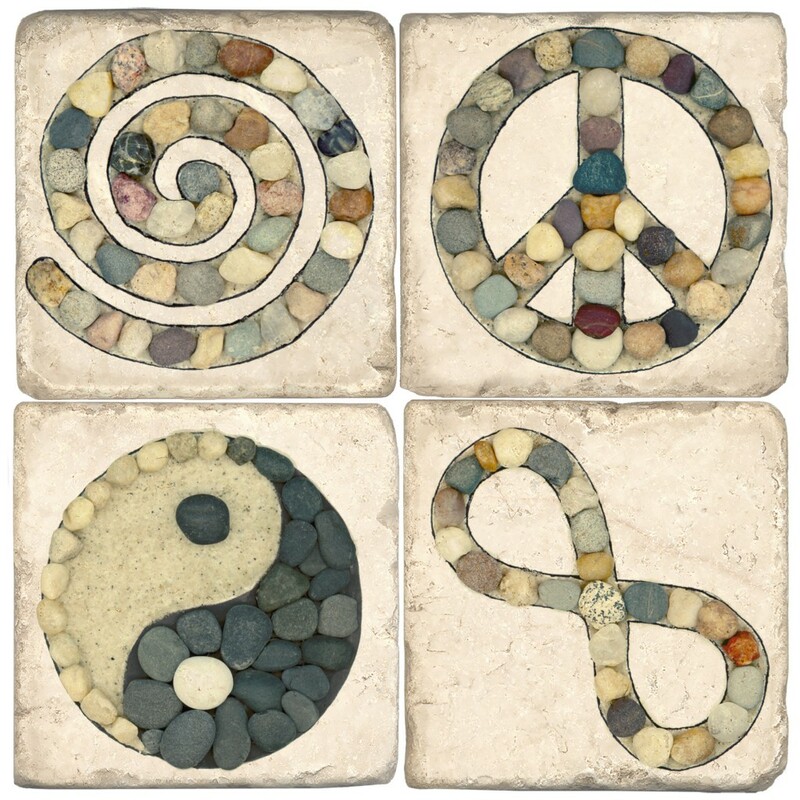 Created with just stones, the symbols of peace, infinity, balance and the spiral inspire me on a daily basis. 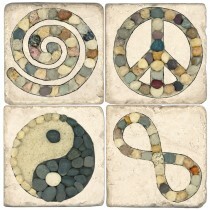 I hope you can identify with these simple messages on tumbled marble. Place a coaster wherever you need this symbolic inspiration! Enter your email below and keep in touch!